Despite some great answers to The Plague of Darkness and Plague of darkness: if he was standing, he was unable to sit? I still have a question. If the darkness was so thick that they couldn't move, how were they able to breathe? It's not possible to survive 3 days (or even 3 minutes) without breathing. To clarify, based on the comments: The verse (Shmot 10:23) clearly states that nobody got up for 3 days. לֹא רָאוּ אִישׁ אֶת אָחִיו וְלֹא קָמוּ אִישׁ מִתַּחְתָּיו שְׁלֹשֶׁת יָמִים. Even in the darkest darkness one can move. Even blind people move around. What was stopping them from moving and how did it allow them to breathe? I'll assume from your comments you will find the following a possible answer. Torah Temimah in chapter 10 #2 raises a few points. Chazzal said the darkness was as thick as a dinar. What can that mean? According to Rashi there was no daytime, only night. This however changes sedder bereishis and Hashem already assured Noach that day and night would not stop. To answer this he would suggest (if not for fear of inventing something new) that the darkness was not in the air, but rather something tangible upon the eyes of the Egyptians. It's thickness was a dinar. God requires no chains or cages to imprison men. God imprisoned them by Night so that they dared not move from the spot where they happened to be, and there they sat, chained to the spot, and went hungry until God gave them light again. The inability to move was a paralyzing fear according to this. Not a physical creation. According to these opinions, air for breathing was readily available. As usual, the Geonim and Rishonim contain the answer. מתחתיו - מביתו לפי פשוטו, שלא ידעו היכן ילכו. 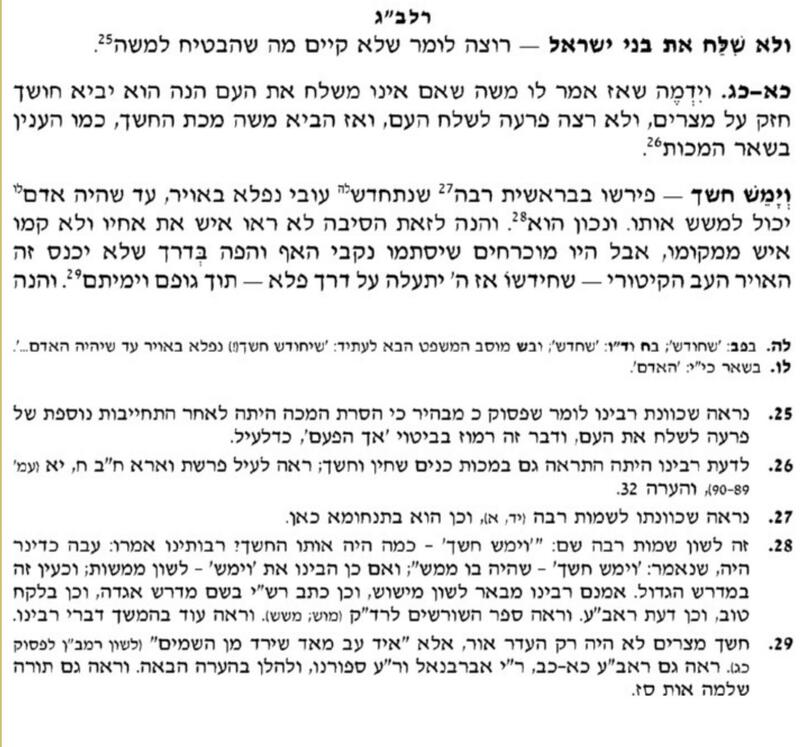 If I understand correctly, this is the understanding of Rav Saadya Gaon as well. That being the case, the entire question is obviated. Interestingly, some Rishonim agree with the Midrashic interpretation of מתחתיו, as meaning sitting, rather than to the pashtanic view of it meaning confinement to a house, but nevertheless understand that it doesn't means sitting for three days straight, but rather, spending three days mostly sitting to avoid injuring themselves, however they were not paralyzed. Similarly, Ramban writes that they would have lit candles, were the fog not so thick as to extinguish them. Evidently, he too understands that they weren't paralyzed. In summary, to answer The verse (Shmot 10:23) clearly states that nobody got up for 3 days., that is true. But if you mean the darkness was so thick that they couldn't move, that is not "clearly true" and is in fact rejected by Rassag, Rashbam, Ibn Ezra, Ramban, Midrash Sekhel Tov, and others (such as HaKtav V'HaKabbalah). Accordingly, there is no reason to imagine that they would have had any difficulty breathing. The Ralbag on Choshech quotes the Medrash about the darkness being a golden coin thick and explains that the darkness was tangible and so strong that the Mitzrim were forced to plug their nostrils and mouths up and it caused a tremendous suffering. If the air would enter their bodies they could die. The Bal Kesav V’hakebbalah takes issue with this pshat and asks how it is possible to survive with their nostrils and mouths plugged up for three days. There is no reason to assume that a miraculous form of darkness was analogous to something in nature. If you're looking for some liquid that is breathable then there is no such thing in nature. You could equally, however, posit 'invisible straps' that made people not be able to move, or 'invisible cement up to the Egyptains' necks', etc. By this point its much easier to assume that the plagues are digressions from nature, rather than being natural. Not the answer you're looking for? Browse other questions tagged science plagues-makkos . Plague of darkness: if he was standing, he was unable to sit?